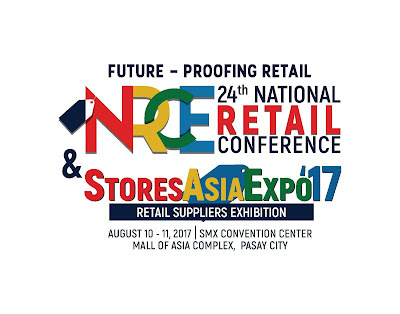 The 24th National Retailers Conference and Stores Asia Expo, the biggest in the Philippines, and one of the longest running retail suppliers’ expo in Asia happens on August 10-11, 2017 at the SMX Convention Center Manila. 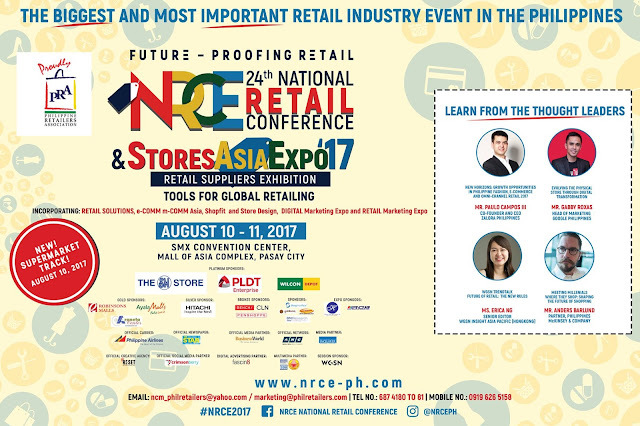 The annual NRCE is the biggest retail industry event in the country. 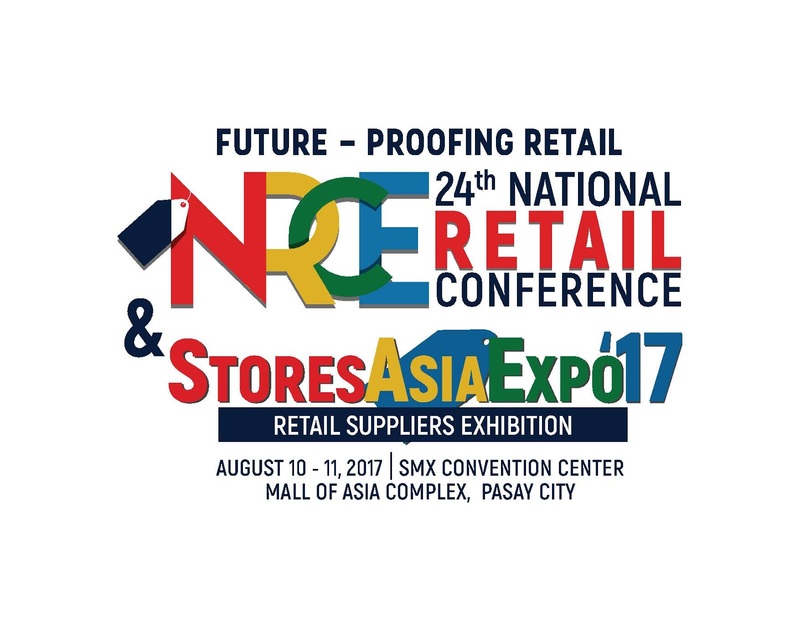 Stores Asia Expo is the only focused and dedicated retail suppliers’ exhibition in the Philippines. It brings together in one event those from Retail Solutions, E-Commerce & M-Commerce, Shop fittings & Store Designs, Digital Marketing as well as Retail Marketing. It packs over a hundred noted retail suppliers in one venue.